President Yoweri Kaguta Museveni has advised Ugandans instead of abusing him on media houses and on public functions, they should resort in attending radio talkshows to sensitise and educate the public about how they should go in hygiene, use what the ruling regime has already put to develop families like Power, Roads, OWC products etc. "There are those who keep moving from one talk show to another on one topic Museveni, Museveni, every where they go Museveni this is unacceptable we shall deal with them" He warned. On the issue of unemployment that is almost eating on educated youths, dropouts, illiterates and those who claim to be employed in different offices not being own Bosses at their own enterprises he said "Yes those out there who speak English Language like whites, graduates without skills how will they survive, will they eat documents or their spoke? Its better to have skills in different sectors of businesses." Museveni added. He added, "Am now aged 73 years but no one can beat me down, am like energetic young person." 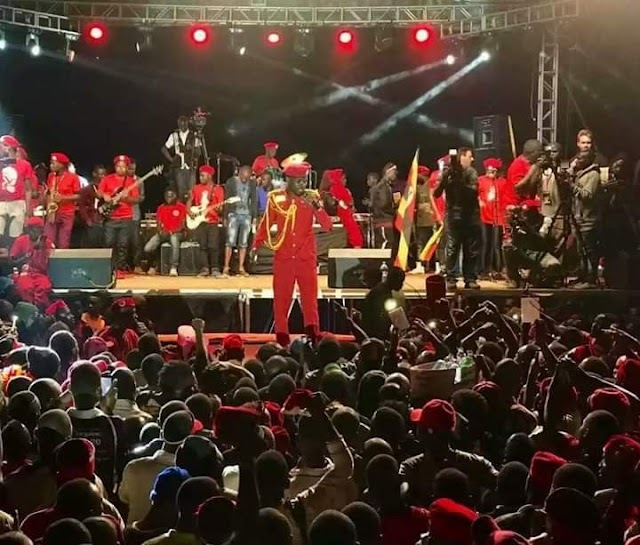 He was Speaking in Kyotera district yesterda afternoon during the launched of the Kasolo foundation and thanked its founder Hon Minister Kyeyune Haluna Kasolo to be developmental than other MPs who doesn't bother to work for their voters except to enjoy parliamentary money in Kampala. Hon Kyeyune Harunah Kasolo requested president of Uganda to give him UGX1BN to help him on this work. 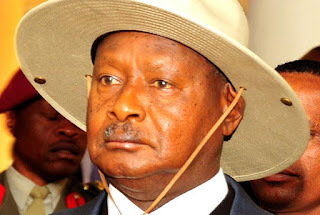 In reply, M7 said he will first see how he is to work on but it deserve.